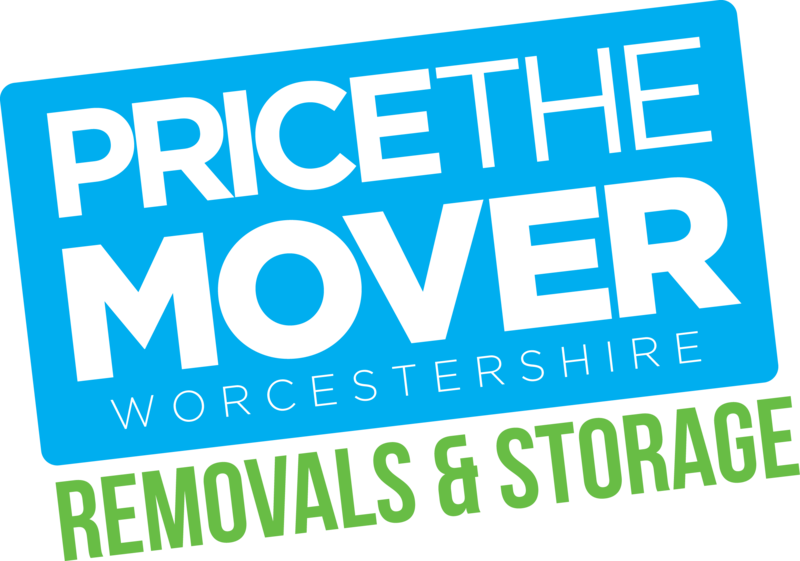 – Price The Mover have a highly experienced Commercial Removals team who are able to undertake any size of office or commercial removal project. From initial planning through to the actual day of the move, we can help with your office move logistics to ensure business continuity and minimise costly downtime. 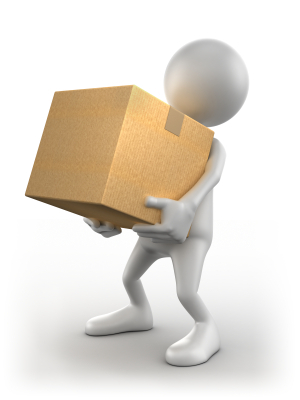 Our team will arrive promptly to begin your office move and come armed with Specialist equipment to help protect your expensive and business critical I.T. hardware. 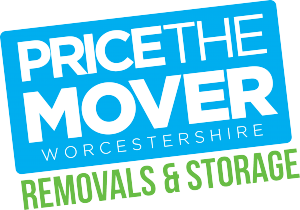 Our initial survey will help us plan for the best vehicles and equipment to utilise for your specific move.